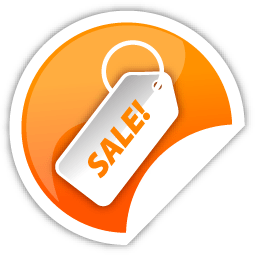 Happy New Year from everyone at Ejeet Networks we hope that 2016 will be the best year possible for you and those closest to you. 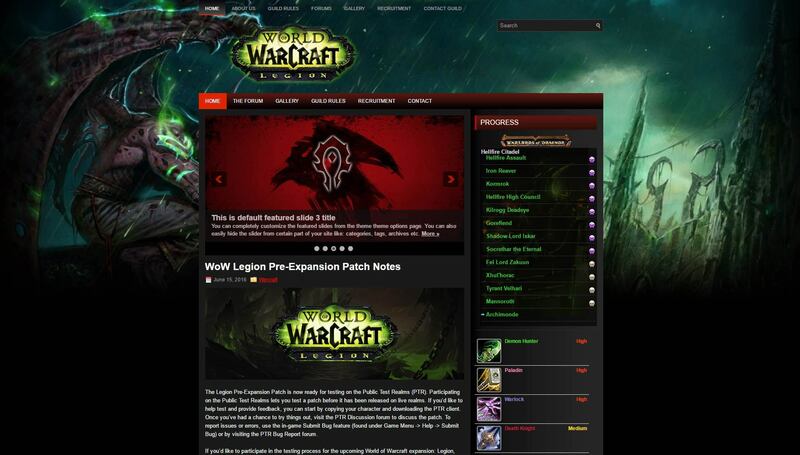 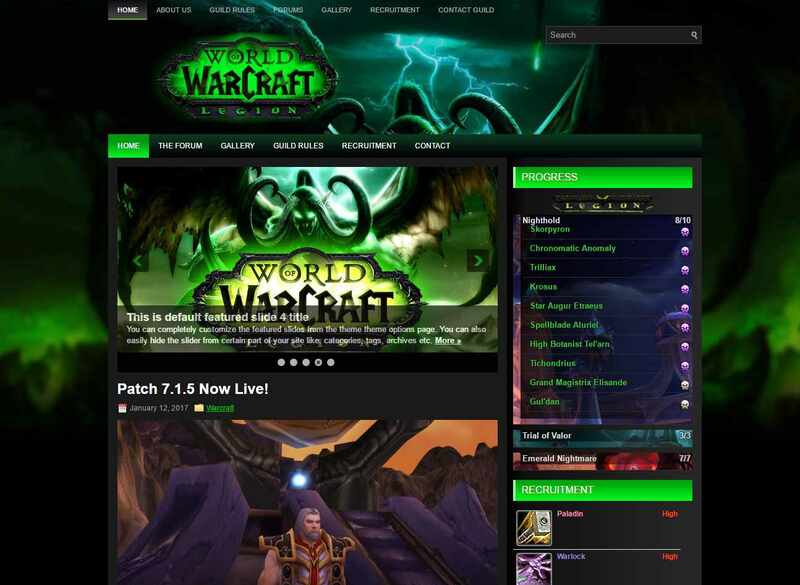 To celebrate the new year we have placed a large variety of WordPress templates for World of Warcraft on sale. 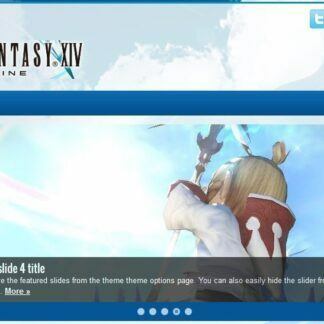 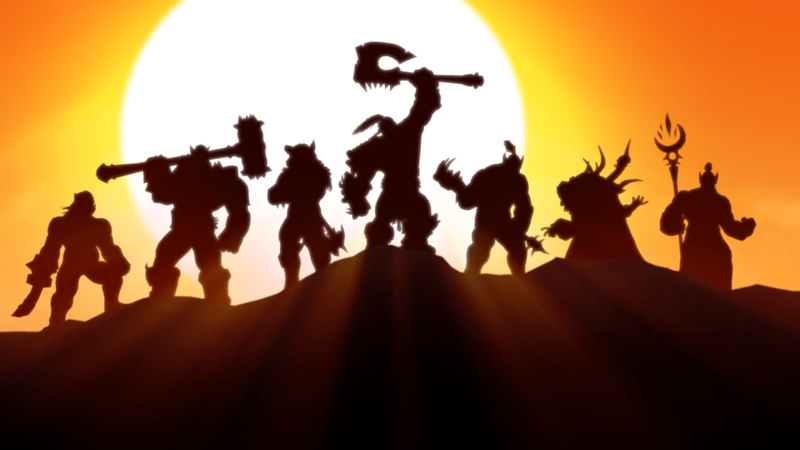 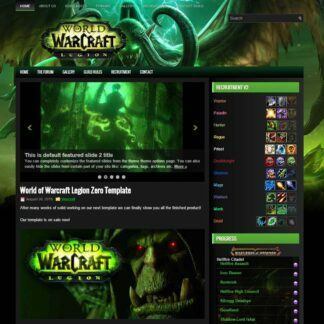 These are our current WordPress 4.0 templates that are on sale right now in our shop, these are some of the most epic looking templates and with Ejeet’s templates you will be able to make your basic WordPress website into a fully functional guild website for your World of Warcraft Guild. 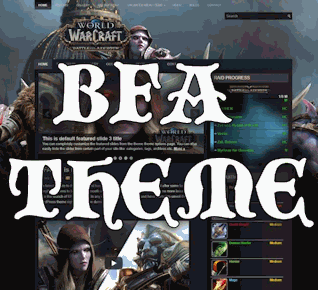 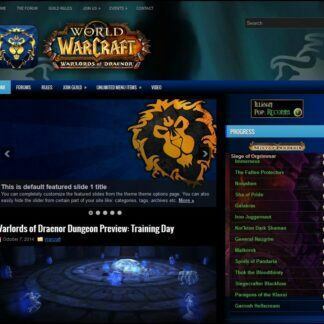 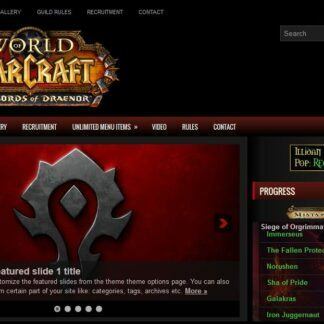 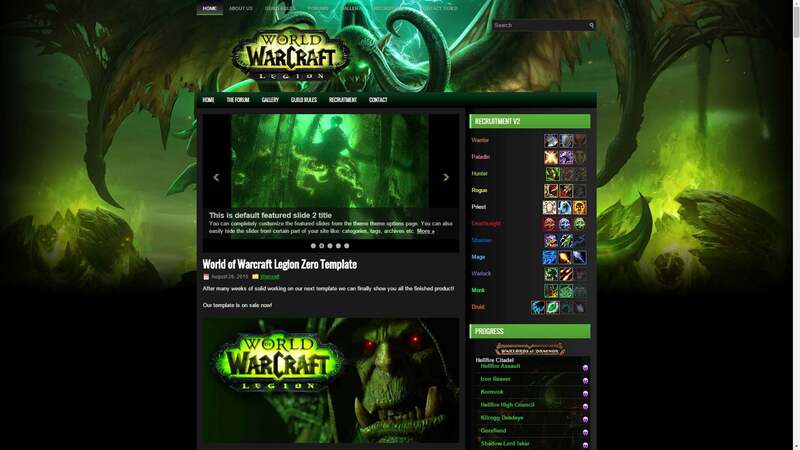 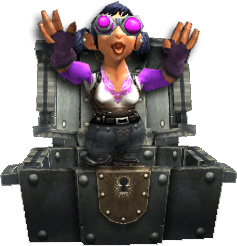 Let Ejeet Networks epic quality web templates bring your wow guild out of the game and onto the web from alliance to horde to loving them both we have templates to cover your guild. 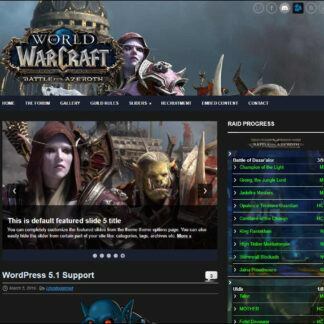 We are certain you will not only enjoy saving money but you will enjoy the fact that 99% of our template is universal meaning it will pick up your WordPress default language making 99% of the website in your native language as set in WordPress 4.0 and beyond allowing a multilingual experience.